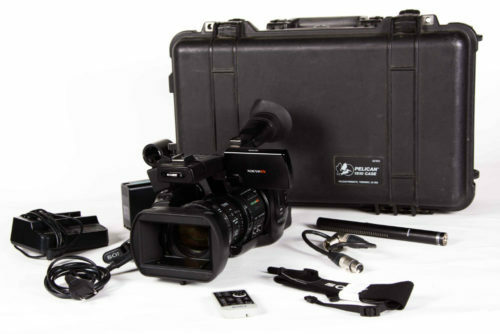 Sony EX1 in truly excellent condition, recently serviced by Visuals Switzerland. 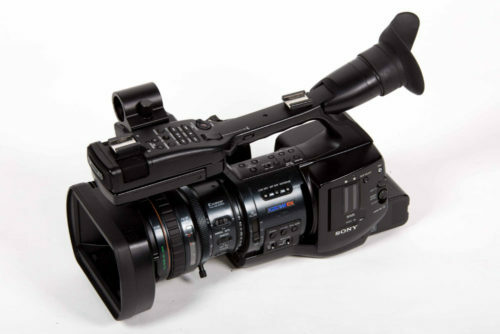 This particular camera has given perfect results on a number of BBC World News documentaries. It has been looked after meticulously since it was purchased new. Part of larger kit which belonged to my independent production company www.ofpfilmandtv.com , now no longer being used as I am working full-time for one of the United Nations specialised agencies. 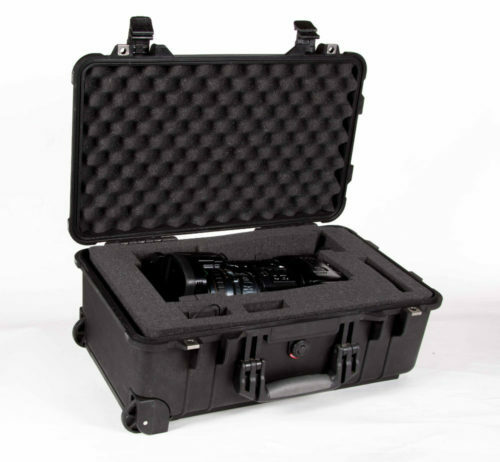 Camera comes with Pelican case which has plenty of room for other accessories (again in excellent condition).